The tenth edition of Design Week Mexico, the leading architecture and design event in the country, gets underway. This year there are more than 20 exhibitions and facilities in 7 museums across the city, 30 exhibitions and conferences, along with more than 2.500 participating architects and designers. 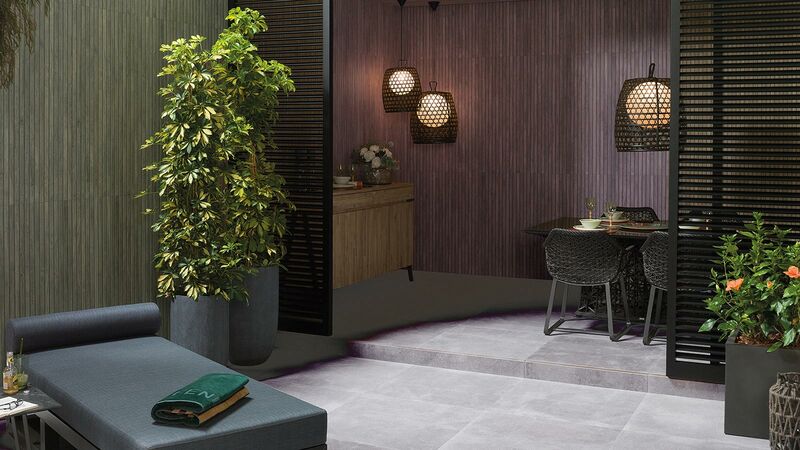 On this occasion, PORCELANOSA participates in 4 out of the 13 programs that will take place during the days in which around 15 million visitors are expected. 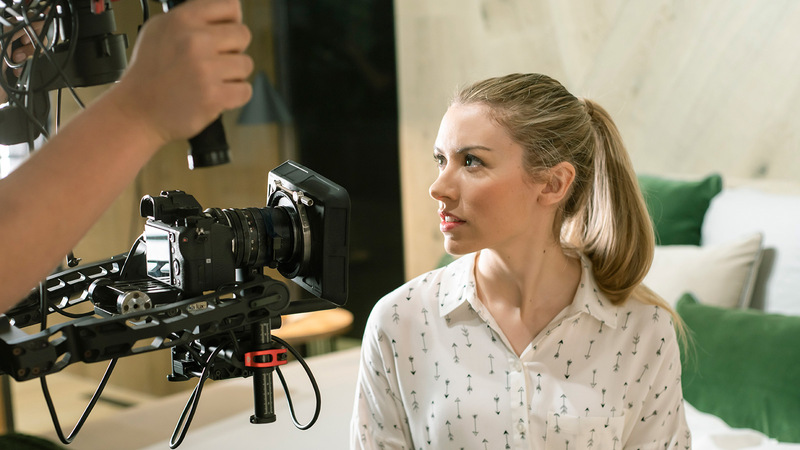 A platform that has the support of PORCELANOSA to promote: design, architecture, urban planning and engineering around a wide spectrum of application fields; from housing, to public spaces, mobility and transport, preservation of heritage, neighbourhood restoration, urban infrastructures, etc. 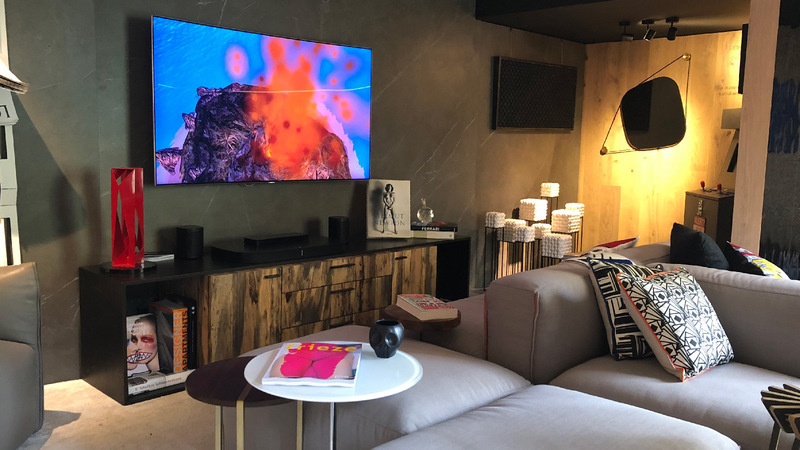 Design, architecture and interior design merge to create cutting-edge designs in different buildings, with the collaboration of prestigious brands. A total of 24 architecture studios participate in Design House, 3 of them through PORCELANOSA. 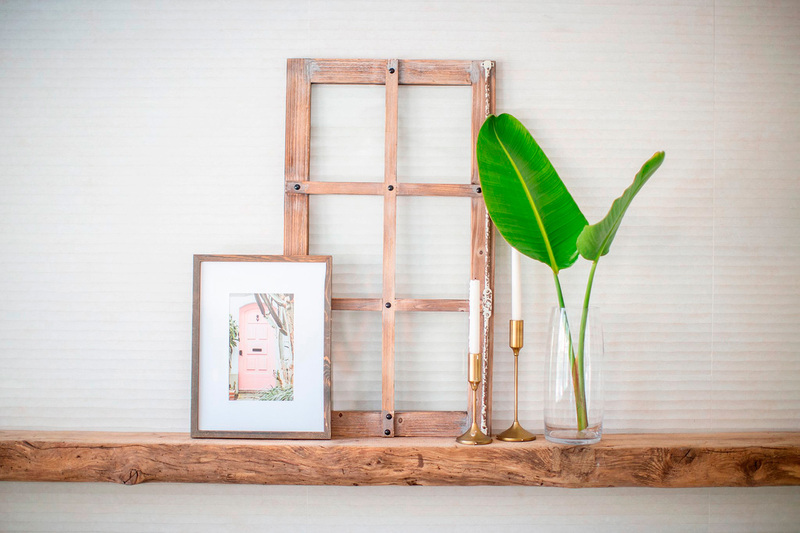 With their vision, they transform different spaces inspired by known Mexican personalities from different social spheres. 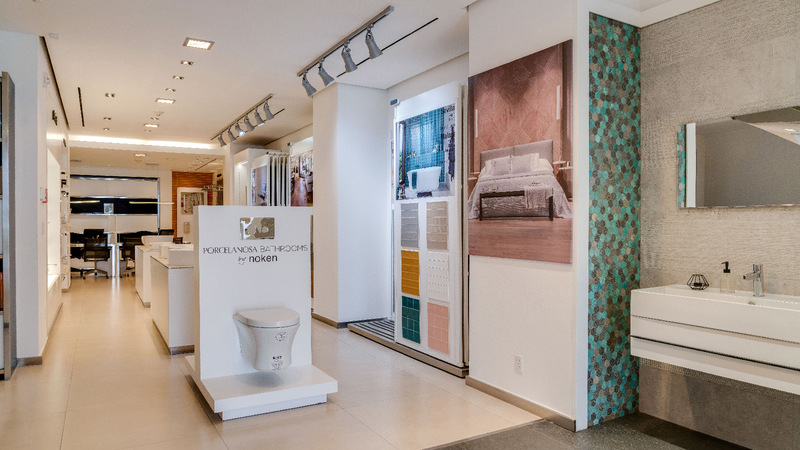 Sofía Aspe Interiorismo represents the artist Perla Krause in its space using materials from the White & Colors collection by Porcelanosa. Casa Studio is inspired by the well-known David Troice, using pieces such as: the Gravity Aluminum 3D Hexagon mosaic by L'Antic Colonial, the Sea Silver ceramics by Venis and the Duna circular mirror by Gamadecor. 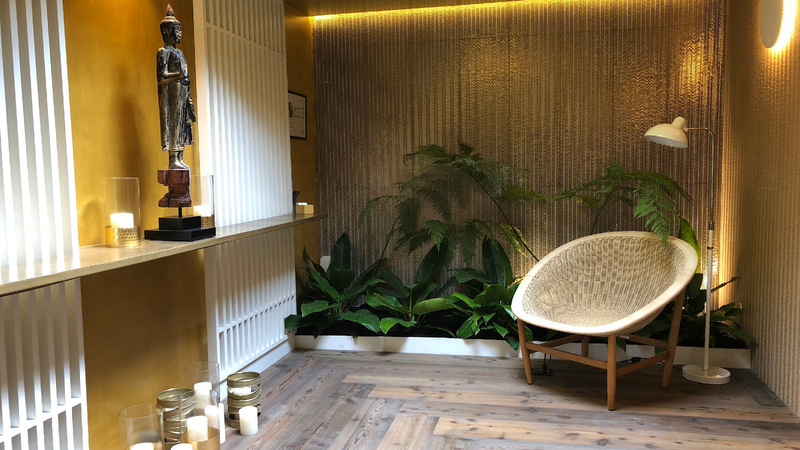 ADI Arquitectura transformed a cozy meditation room inspired by Martha Debayle, with the Sydney Gold wall tiles by Venis and Starwood Minnesota Cream Maia. 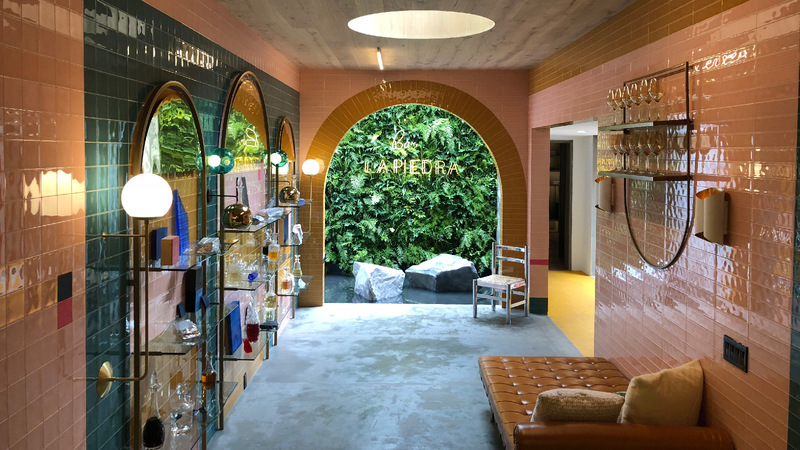 A journey through the areas of: Polanco, Lomas de Chapultepec, Roma and Condesa; where visitors can discover the latest collections, trends, releases of the most important interior design brands and art galleries in Mexico City. 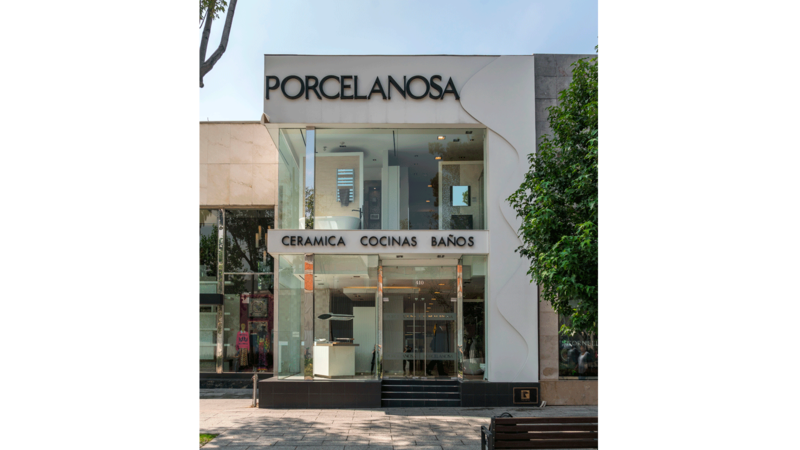 Among the essential stops along the Design Route is the PORCELANOSA showroom, located at 140 Av. Presidente Masaryk. More than 13.000 attendees can access this space in which designs for utilitarian design from 76 studios are presented. The participants will receive 8 honorable mentions and a large cash prize for the production and development of the best design. PORCELANOSA sponsors the Alpama Design lighting office, which has created amazing work called "Timeline de Atque Coetibus", made with K-Life by KrionTM. 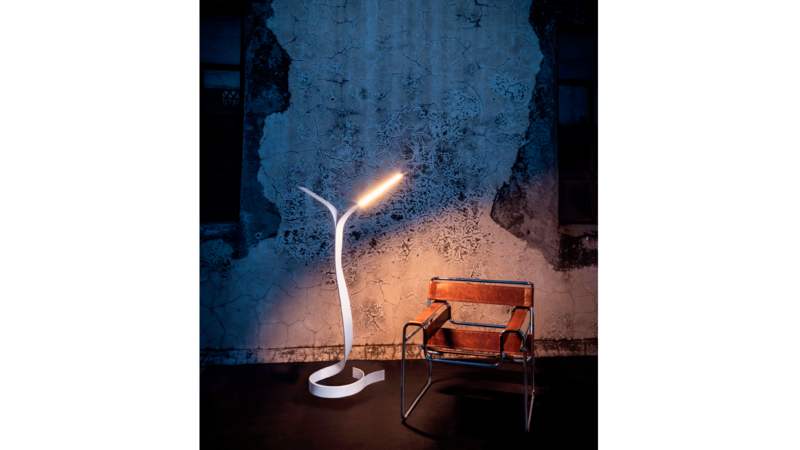 With a modern aesthetic, this element produces a characteristic light while purifying the air. Design Week Mexico will also be the closing ceremony of World Design Capital CDMX, which has been awarded the title of the design capital for Mexico City since 2016. An award that has served to promote the role of design and creativity as agents of social and cultural change in the urban context.